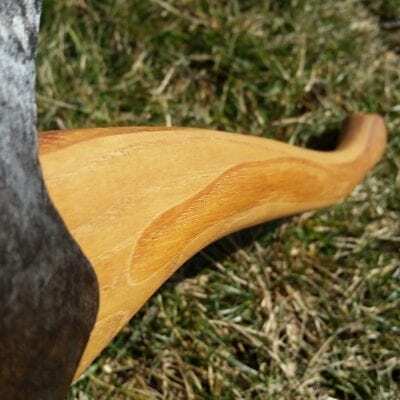 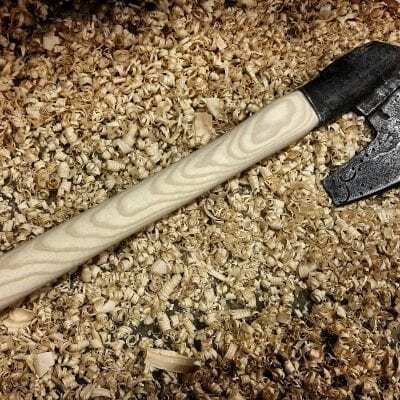 For those axe enthusiasts who wish to carve their own axe handles! 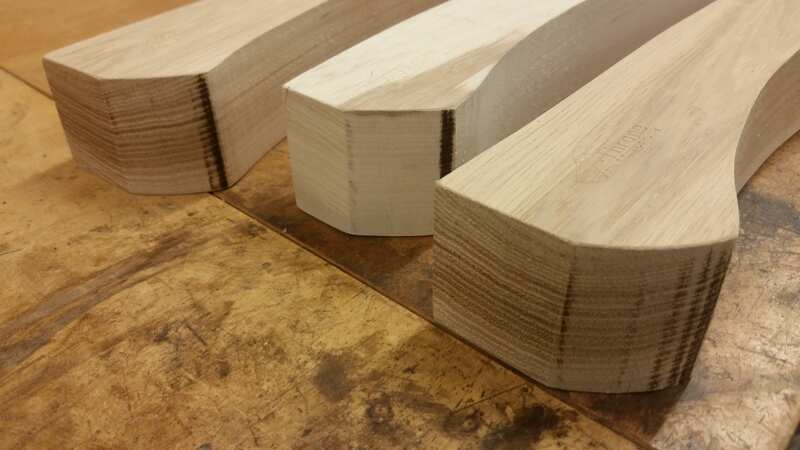 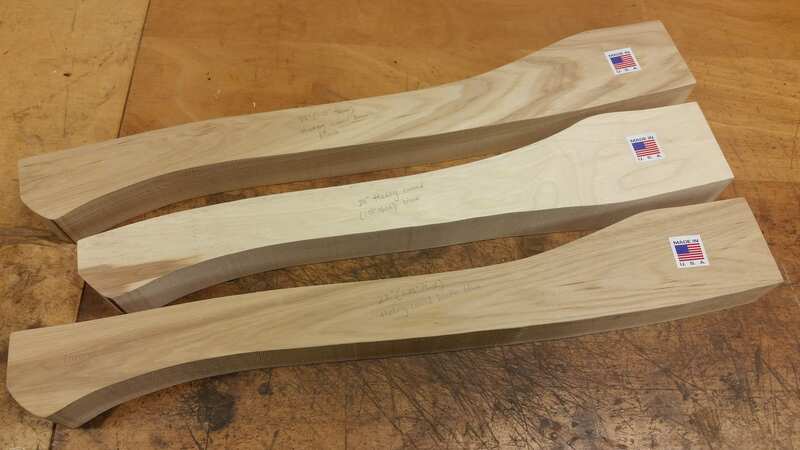 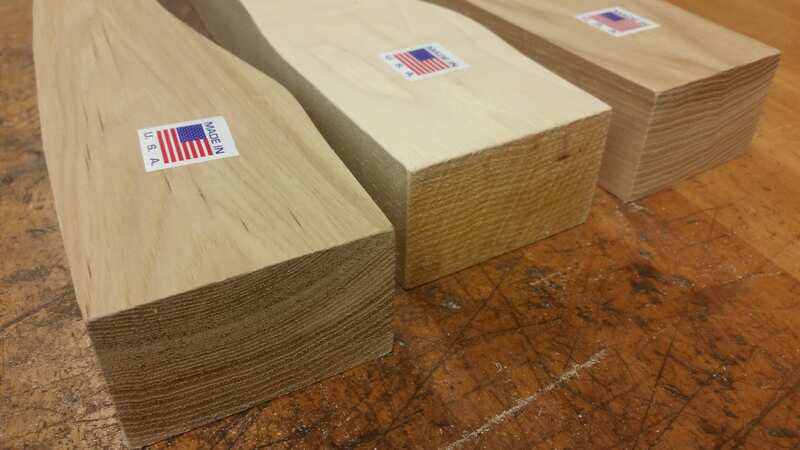 We have various handle styles for which we cut the blanks out of in house. 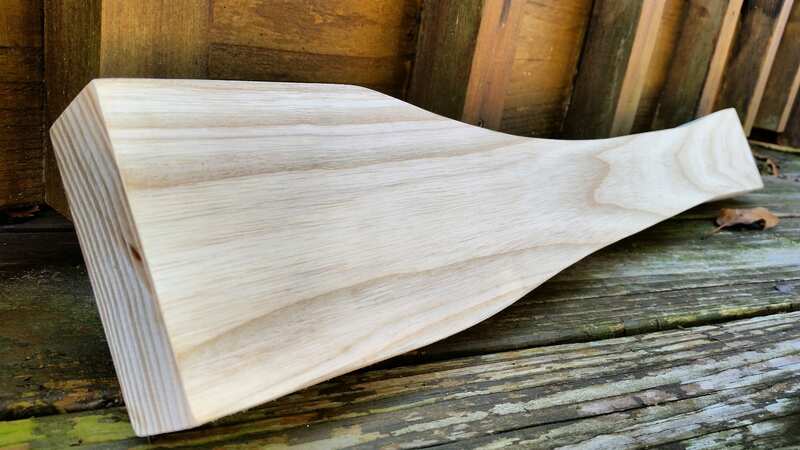 This is a good alternative for those who wish not to spend the full cost of having us properly carve and hang your axe for you. 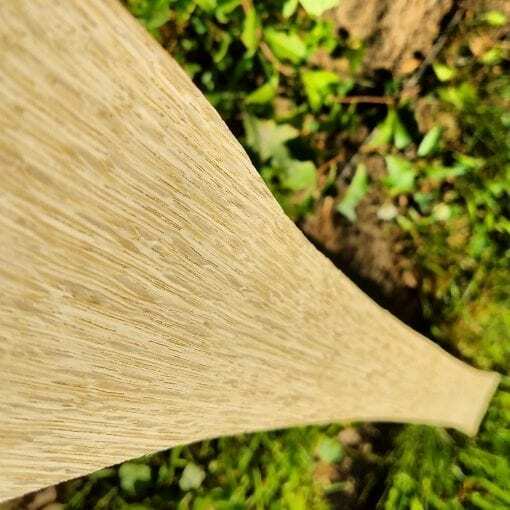 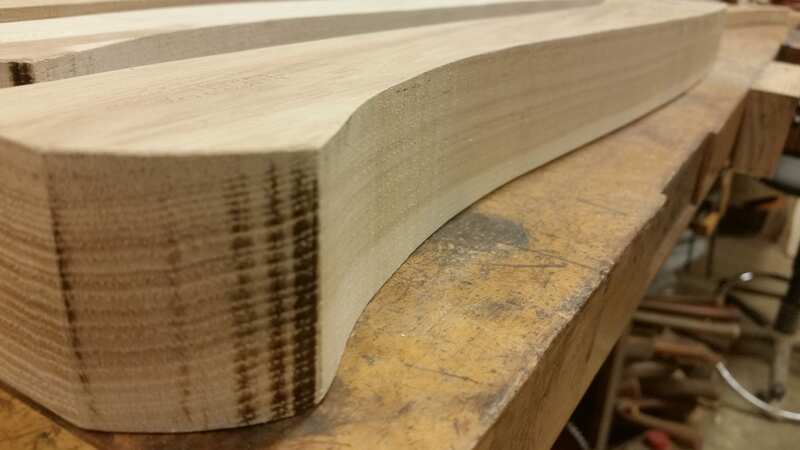 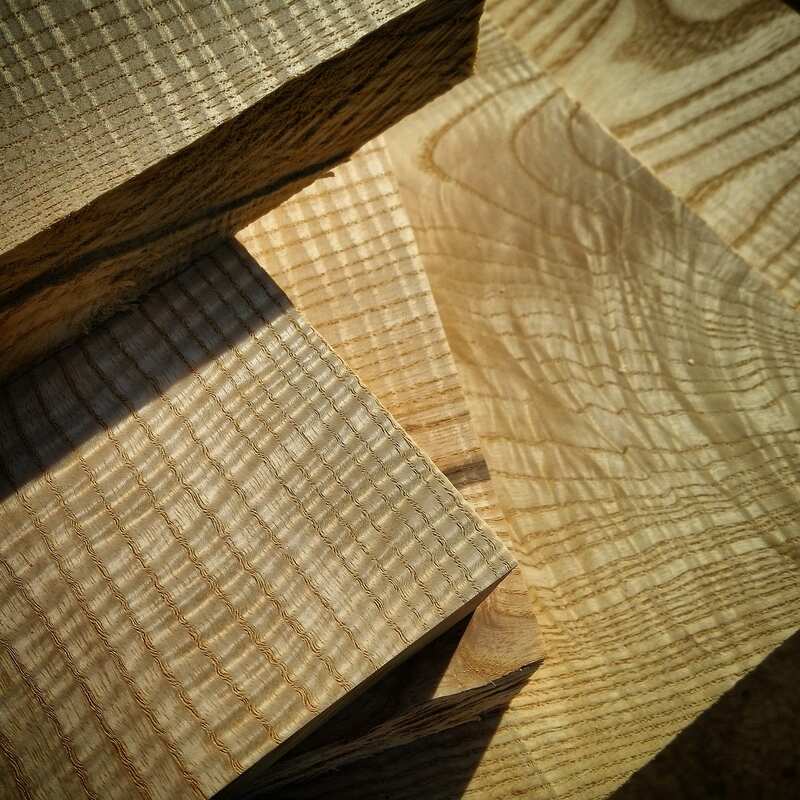 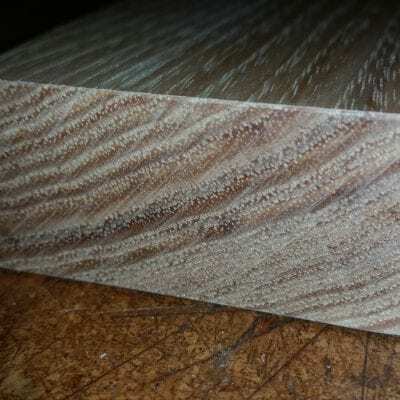 All handle blank wood is fully seasoned, dry, and is cut to have the straightest grain possible.